The Joa group, the third biggest operator in France in terms of revenue, has just opened a 63 slot, 12 table casino in Seyne-Sur-Mer, a small, seaside resort in the Var department in south eastern France. 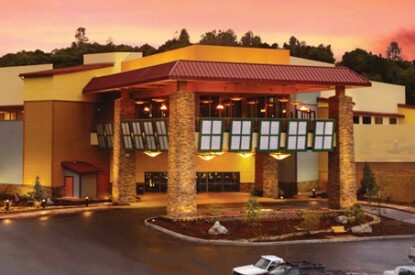 The gaming floor, the 22nd in the group’s portfolio, is located in the white walls of the old casino Sablettes which was closed in 1994. Located on the coast, the building has been resorted to the tune of E3.5m and will act as the temporary home for the licence allowing Joa to invest E20m in the development of a permanent home in the former shipyards of the town, a project that should be completed in two years’ time. The new casino offers blackjack, roulette and electronic roulette and boasts a bar and a restaurant with a terrace overlooking the beach. Whilst the temporary venue employs just 50 people, the permanent property will employ 120 offering 150 slot machines, two restaurants and a theatre. This opening, which had to withstand an appeal by rival operator Partouche, comes just three months after the Interior Ministry gave the green light for the project along with another four new casinos in France, including another two in the Var. Partouche had claimed that with 24 casinos on the French Riviera between Carry-le-Rouet, west of Marseilles and the Italian border, the concentration of gaming floors was too high. 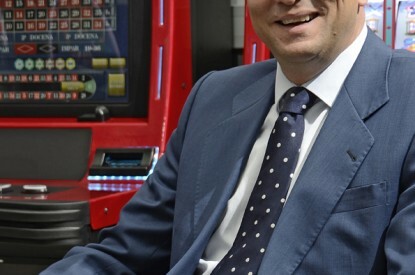 CEO of Groupe Partouche, Fabrice Paire argued that there wasn’t any part of the Riviera that wasn’t already adequately served by casino gaming. He said that researched showed that at the Partouche property in Bandol, GGR would be reduced by 55 per cent due to the two new venues. However the Administrative Court rejected the appeal. 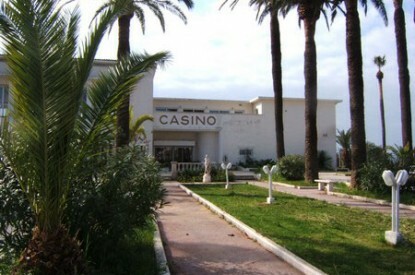 The Jo group, which generated GGR of E215m in 2011 making it the third top earning casino group in France, was naturally confident that Seyne-Sur-Mer would be a success. The French sector is beginning to breathe again following three years in the red and a fall in GGR of 20 per centre. But whilst the 195 French casinos saw growth of 1.5 per cent of their turnover, half the country’s casino’s still posted declines in revenue year-on-year. 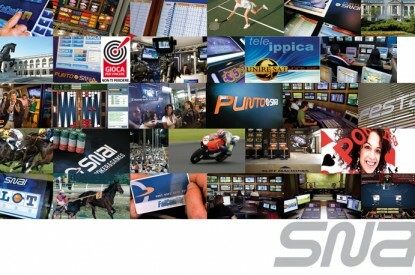 Mr. Lawrence explained how Joa has rethought its offering in light of the downturn offering other activities such as bowling, golf simulators, ski, dance classes and entertainment. He said that each of the activities were making a profit and that the group had the best profitability with an EBITDA of 35 per cent. 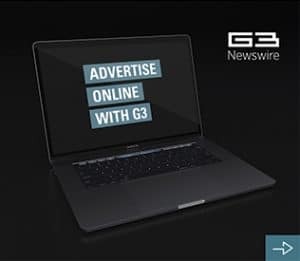 He hopes the permanent venue in Seyne-Sur-Mer will bring in GGR of around E15m making the property profitable in its second year. Joa plans to open another facility in November in Montrond-les-Bains in the Loire after a E15m investment. The group will continue to grow having won a tender for a casino at Lake of Der in in the Marne, which it also expects to open in 2014. It is also competing for a new licence in Vannes, located in Brittany in north-west France, where Joa is locking horns with Lucien Barrière, Tranchant and SBEC (Société Bretonne d’Exploitation de Casinos) to see who will be chosen by the council to fulfil the licence. The local town council is set to receive the final proposals by the end of August.